Should You Rent a Limousine For Prom Night? 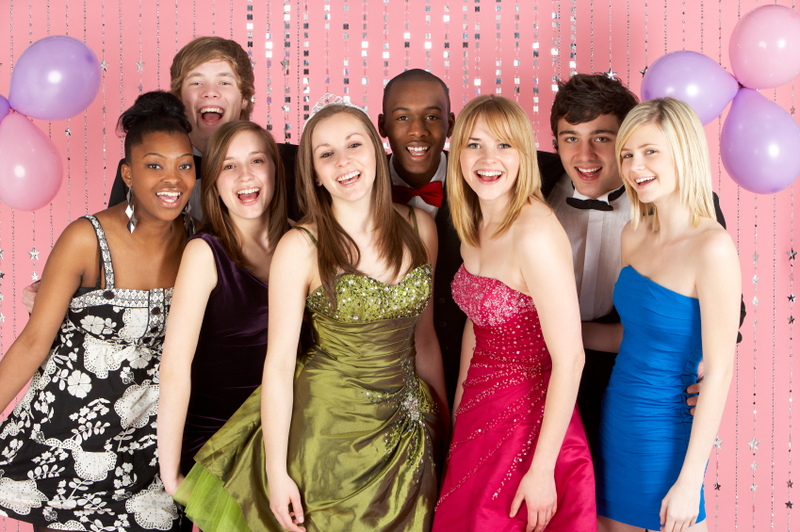 Your high school prom is supposed to be one of the best social events of your school days. Taking place after exams have finished, it’s the last chance to spend time with all your class mates; before everyone goes off to do different things. Therefore, it’s important that you make it as memorable as possible. A lot of people choose to hire a limousine to take them to and from the prom venue. It’s a fun way to spend time with your friends. Plus; who doesn’t want to arrive in style? If you’re attending with that special someone, hiring a limo can make your night that extra special. 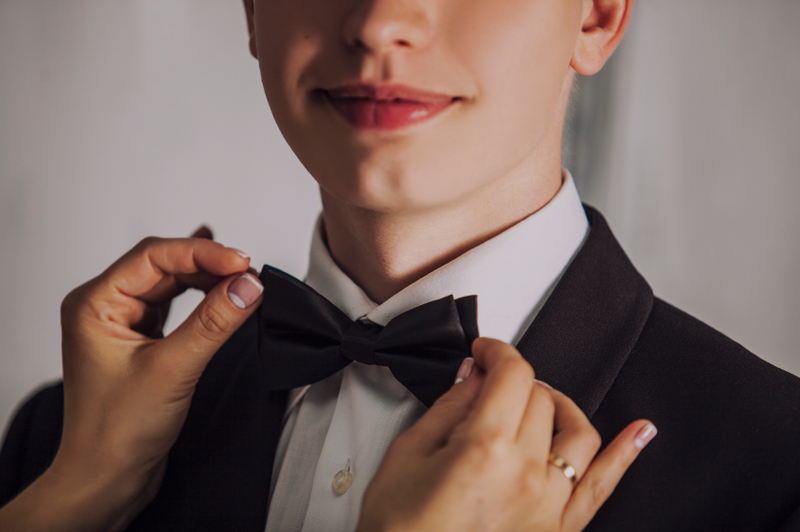 For those taking their girlfriend to prom, hiring a limousine with a chauffeur driver can be a really romantic gesture. It offers you some privacy away from the rest of your friends; allowing you some quiet time together before the party starts! Is there any other way to arrive to prom that in a chauffeured limousine? Not only is it incredibly fun; it also allows you to make a statement and gain attention. The unforgettable entrance is what you need to really start off what is going to be a fantastic evening and a really lovely way to end the night! Prom is all about creating memories; something that hiring a limo will definitely help you achieve. It makes the event more unique, special and memorable; especially if you’re sharing it with all the people that you care about. Whether you’re with a date or with your friends, it’s your chance to take photos and make memories that will stay with you for a long time after you’ve finished school. You don’t want to spend the build up to prom worrying about how you’re actually going to get there or how you’re going to get home afterwards. You could ask your parents for a lift but do you really want to rock up at prom in the back of your mums car? Hiring a limousine with your friends means that you don’t have to worry about how you’re getting to and from the prom. It means you can arrive in style; no need to ask mum to take you. If you want to make the most out of your prom experience, please don’t hesitate to contact us here at Swift Travel. As a professional and reliable company that specialises in hiring out limousines, we provide you with the perfect way to arrive in style and make your prom night memorable. Give us a call on 01279 739193 and we will be more than happy to help.